Home / Music / Duos / Trios / Rock / Pop / Acoustic Royale – Party starters no matter what occasion! Seasoned veterans of the Perth music scene, with a combined 30 years experience, Acoustic Royale really know how to get the party started, whatever the occasion. With a knack for showmanship and class, professional, and always entertaining, Acoustic Royale boast a huge repertoire of all your favourite hits from the 60’s right through to todays classics. 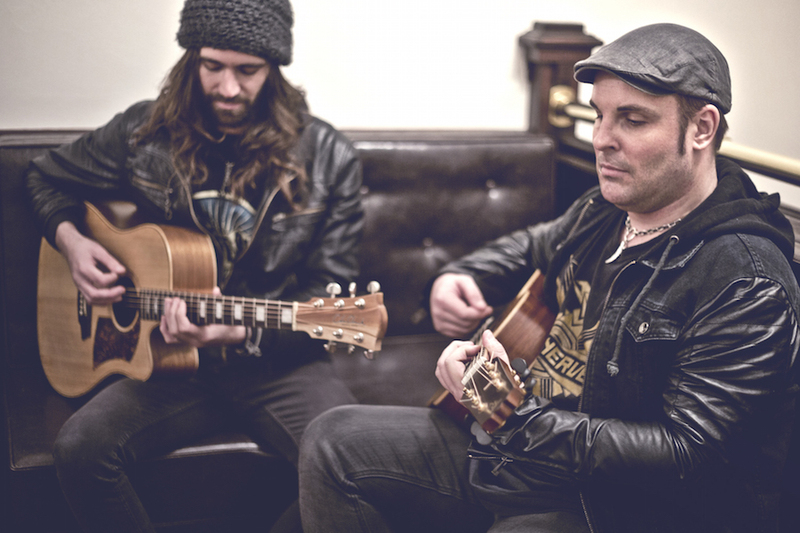 Combining the powerful, energetic and highly skilled vocals, guitar and percussion of Christian Parkinson, along with the sublime lead guitar work of Tane Tarrant, Acoustic Royale are one of the most versatile, well rounded and hard working acts today. Acoustic Royale can perform as a solo, duo or a trio!